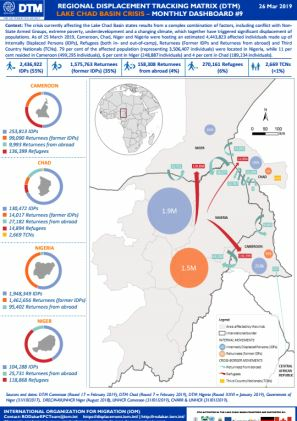 Within the period of 01 - 09 April 2019, a total of 2,893 movements were recorded, including 2,550 arrivals and 343 departures. 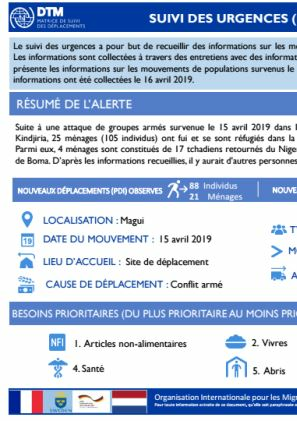 Within the period of 25 - 31 March 2019, a total of 7,162 movements were recorded, including 6,628 arrivals and 534 departures. 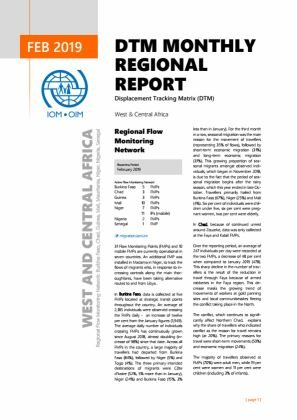 Within the period of 18 - 24 March 2019, a total of 2,833 movements were recorded, including 2,522 arrivals and 311 departures. 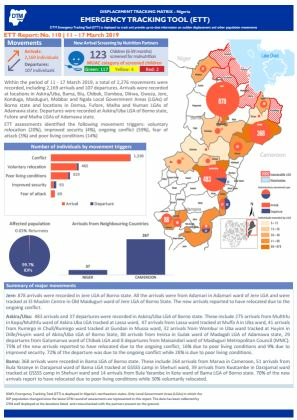 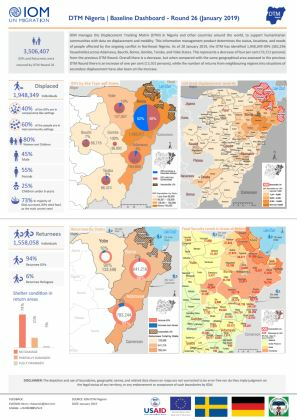 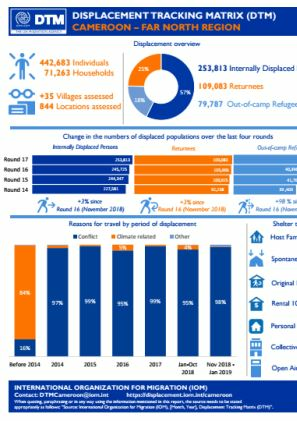 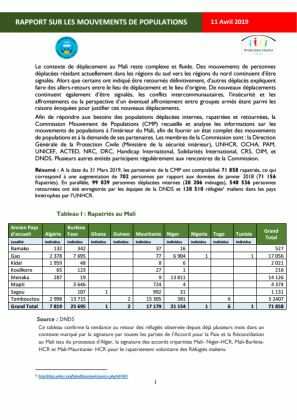 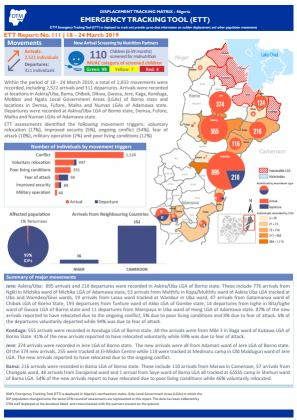 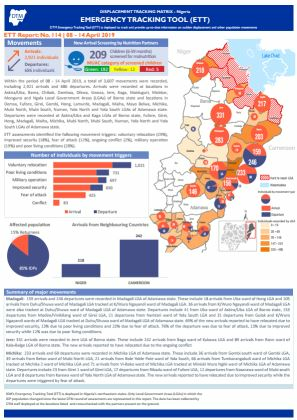 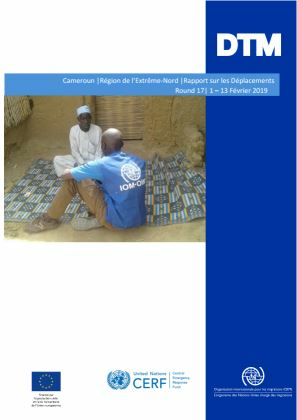 This dashboard presents information on the displacement situation in the Far North Region of Cameroon. 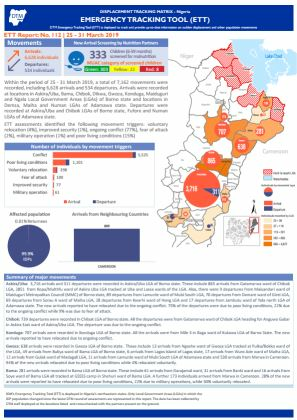 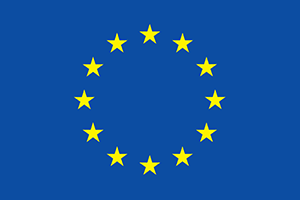 Data was collected between 1—13 th of February 2019. 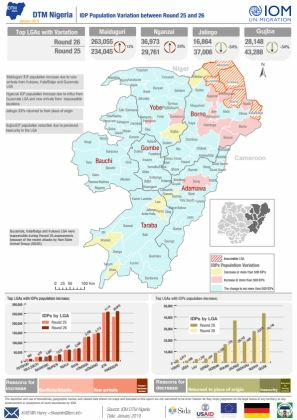 The crisis currently affecting the Lake Chad Basin states results from a complex combination of factors, including conflict with Non-State Armed Groups, extreme poverty, underdevelopment and a changing climate, which together have triggered significant displacement of populations. 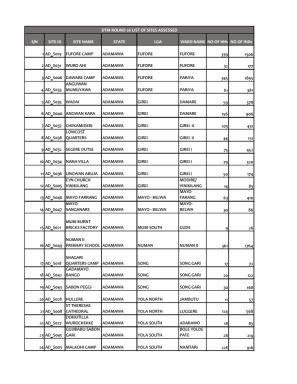 Within the period of 11 - 17 March 2019, a total of 2,276 movements were recorded, including 2,169 arrivals and 107 departures. 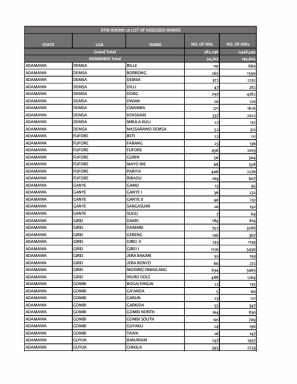 Within the period of 4 - 10 March 2019, a total of 2,102 movements were recorded, including 1,731 arrivals and 371 departures. 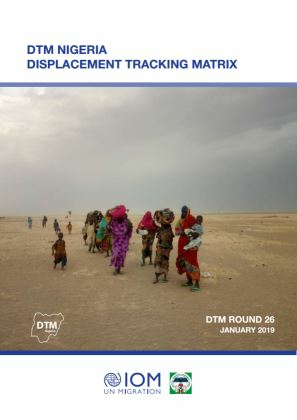 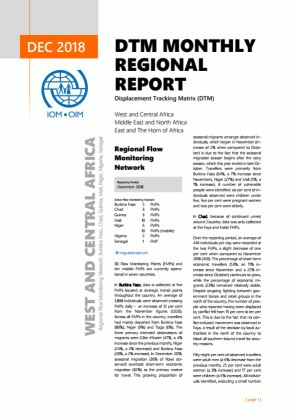 IOM manages the Displacement Tracking Matrix (DTM) in Nigeria and other countries around the world, to support humanitarian communities with data on displacement and mobility. 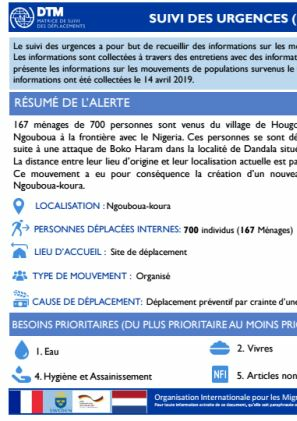 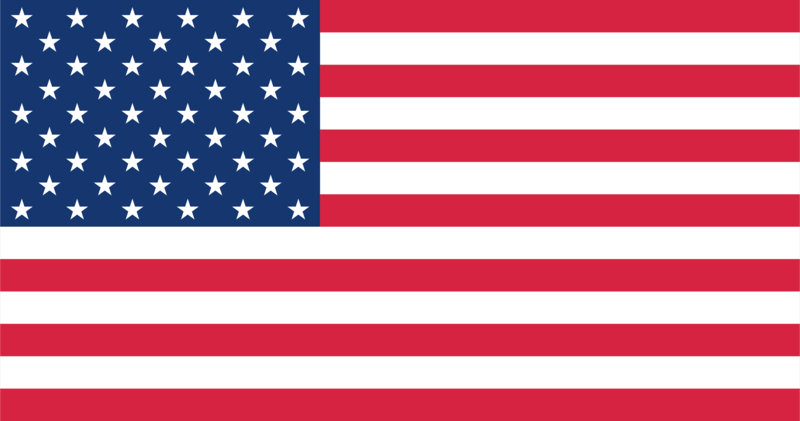 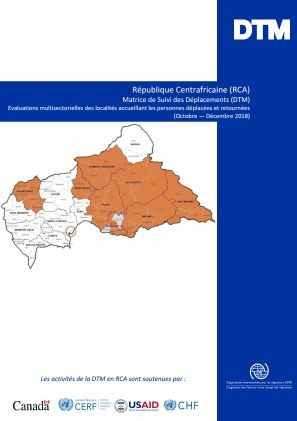 Le suivi des urgences a pour but de recueillir des informations sur les mouvements importants et soudains de populations. 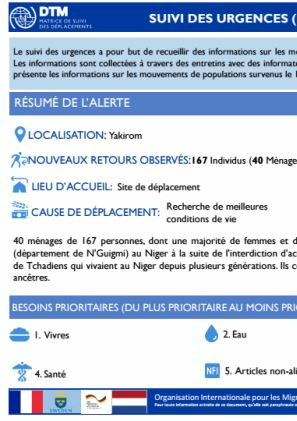 Les informations peuvent être collectées auprès des informateurs clés à travers des appels téléphoniques, des entretiens physiques ou des observations directes.